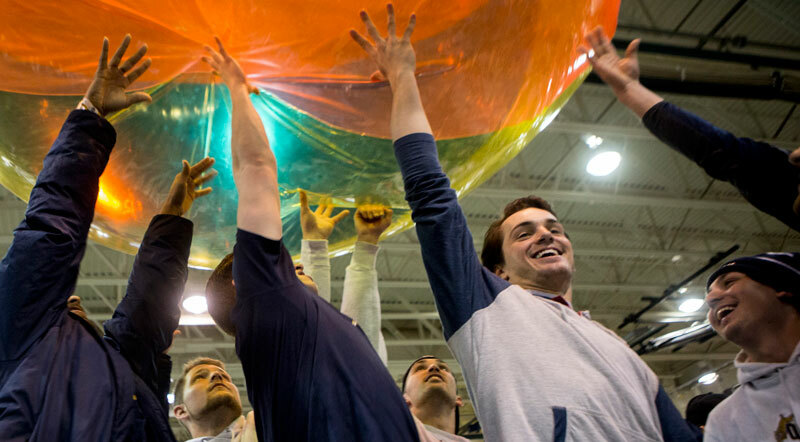 Recognized by the Chronicle for Higher Education as a “Great Place to Work For,” we place an emphasis on community, offer a host of competitive benefits, strive to inspire and challenge, and foster a healthy workforce. 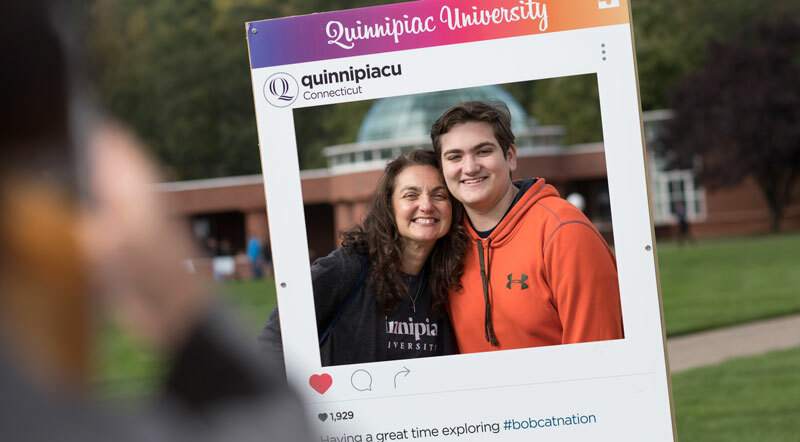 Quinnipiac University has a strong commitment to the principles and practices of diversity and inclusion throughout the university community. We see things differently. We do things differently. And we give you the opportunity to impact our students and lead change in education. Our mission is to strive for excellence in education, to focus on the students’ needs and to foster a spirit of community in everything we do. Academic programs and services are offered in a highly personalized environment featuring small classes and ready access to faculty. 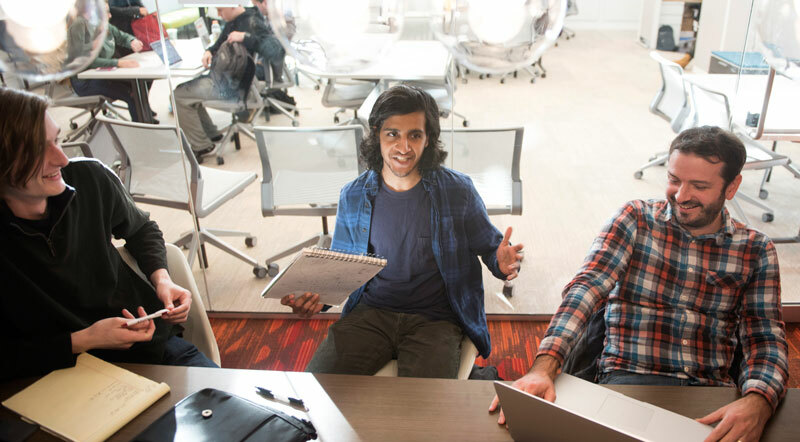 We prepare graduates who demonstrate critical and creative thinking, effective communication skills and informed value judgments, and who possess an educational foundation for continued growth and success in today's fast-moving society. We get to know our colleagues and support our mutual goal of providing excellence in education. 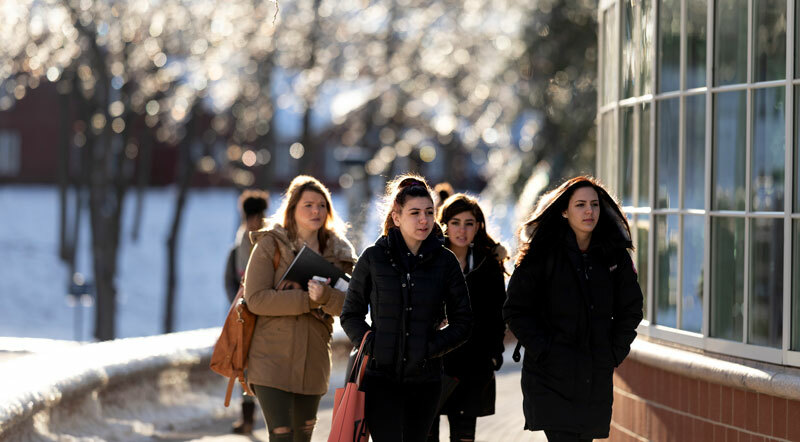 We enroll approximately 10,000 students across our undergraduate, graduate, law and medical programs. 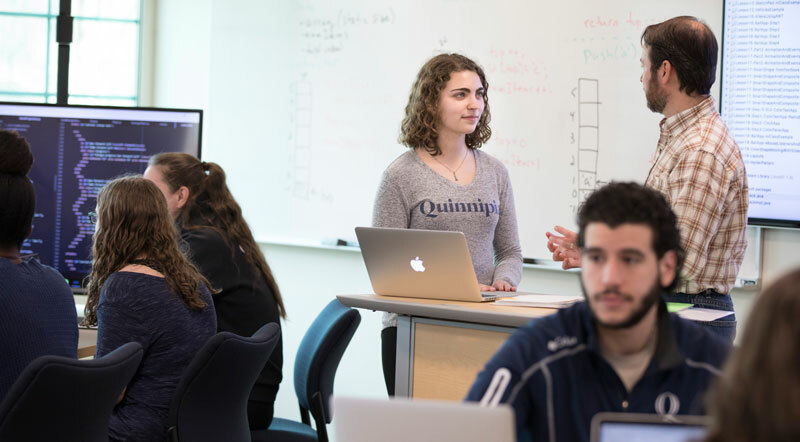 With a student-to-faculty ratio of 16 to 1, you'll have the opportunity to make meaningful connections. 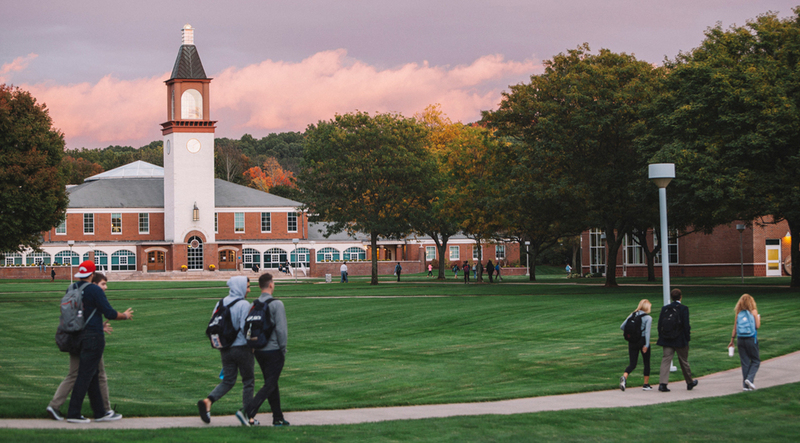 The Chronicle of Higher Education recognized Quinnipiac as a “Great College to Work For." 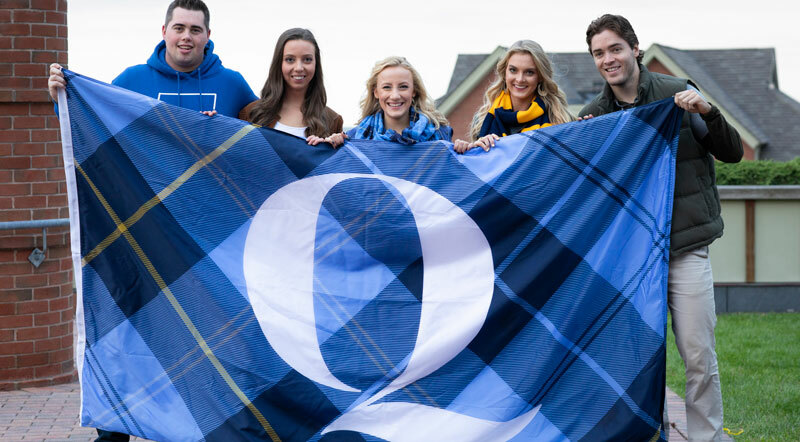 Approximately one-third of the institutions that apply for the program achieve “Great Colleges to Work For” recognition, and Quinnipiac is one of only 10 four-year institutions in its size category to achieve honor roll status for scoring well across multiple categories of best practices. 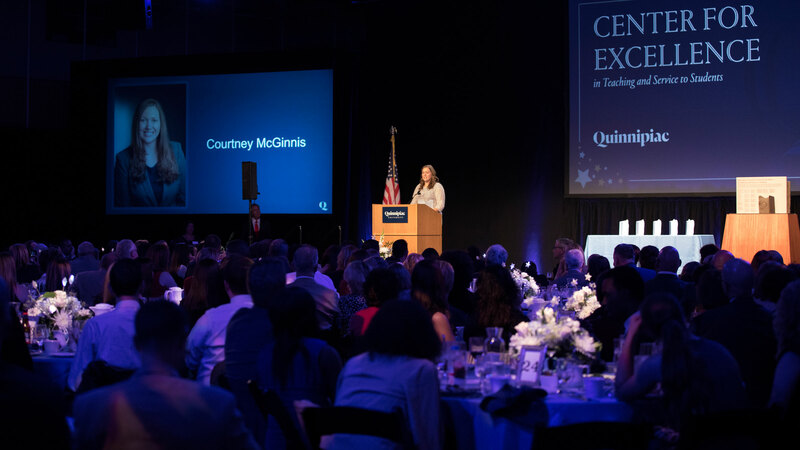 Courtney L. McGinnis, associate professor of biology, addressed the crowd during the annual Center for Excellence in Teaching and Service to Students award ceremony. The award encourages, supports and recognizes superior teaching and service to students and is presented to 3 staff and 3 faculty members each year. 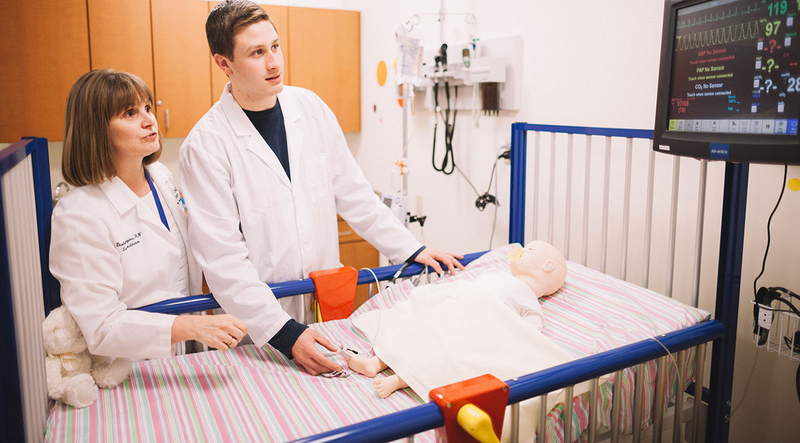 Our mission emphasizes three core values: high-quality academic programs, a student-oriented environment and a sense of community. The people who work here bring the spirit of this mission to life. Get to know some of the amazing people who make up our robust community. 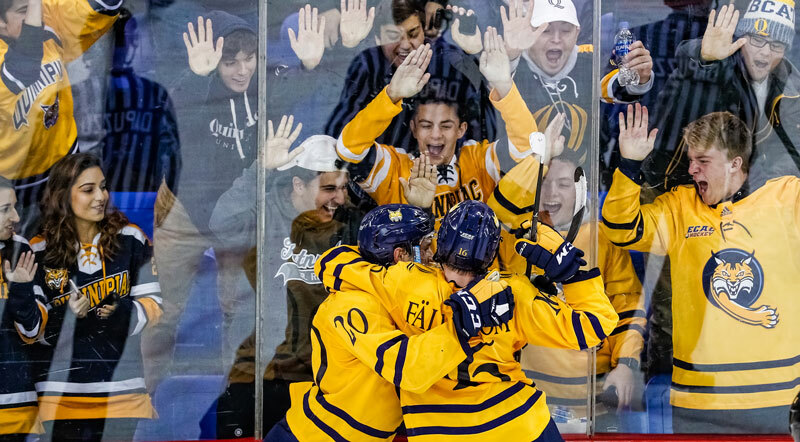 With more than 2,000 positions at Quinnipiac, there’s a good chance we have the perfect spot for you. Whether your passion is teaching in our College of Arts and Sciences or one of our 8 professional schools, engaging our students in campus life activities, supporting university operations or ensuring our campuses and facilities are running smoothly and looking great, we hope you will consider joining our team. Positions are posted throughout the year, so please check back frequently. 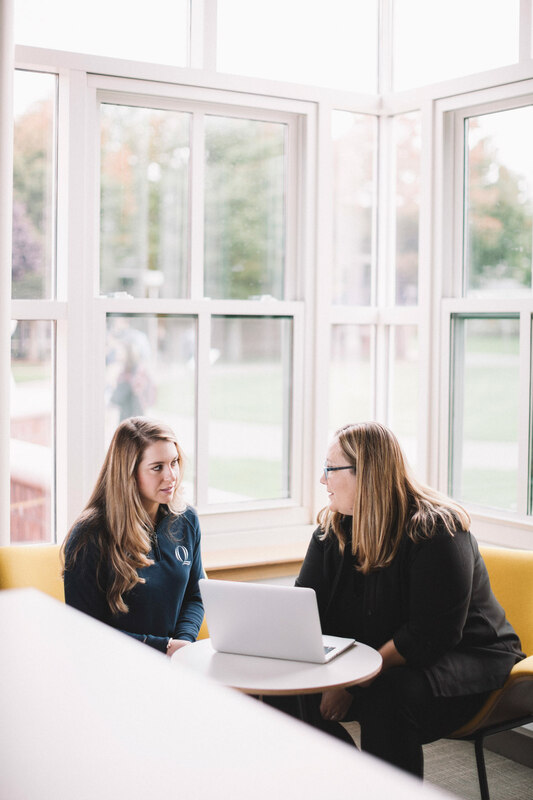 Jill Koehler, associate dean for career development, advises Marissa Vafiades ’18 outside the School of Business Career Development Resource Center. 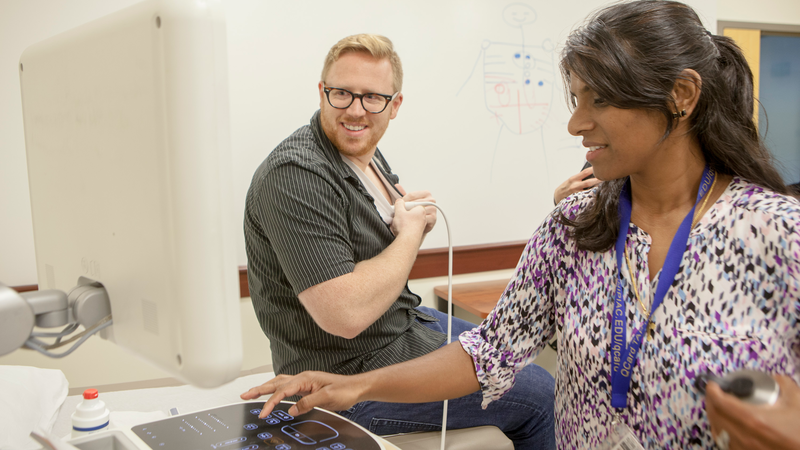 Professor Listy Thomas, MD, right, instructs Cameron Harrison, MD ’17, in sonogram techniques in the Center for Medicine, Nursing and Health Sciences. Thomas has been developing an interdisciplinary ultrasound curriculum with the School of Health Sciences. The Quinnipiac Human Resources Professional Development Center hosted a session on temperament and how it affects our behavior at work. The workshop helped employees develop self-awareness and choose the right approaches at the right times. Here, Christine Smith, senior producer, participates in a group exercise. 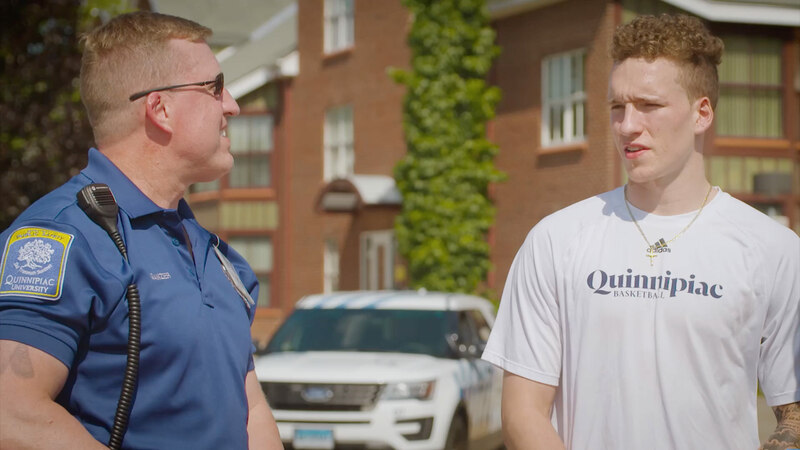 The health and well-being of our workforce is a top priority here and we strive to provide benefits that matter to our employees at each stage of their employment. 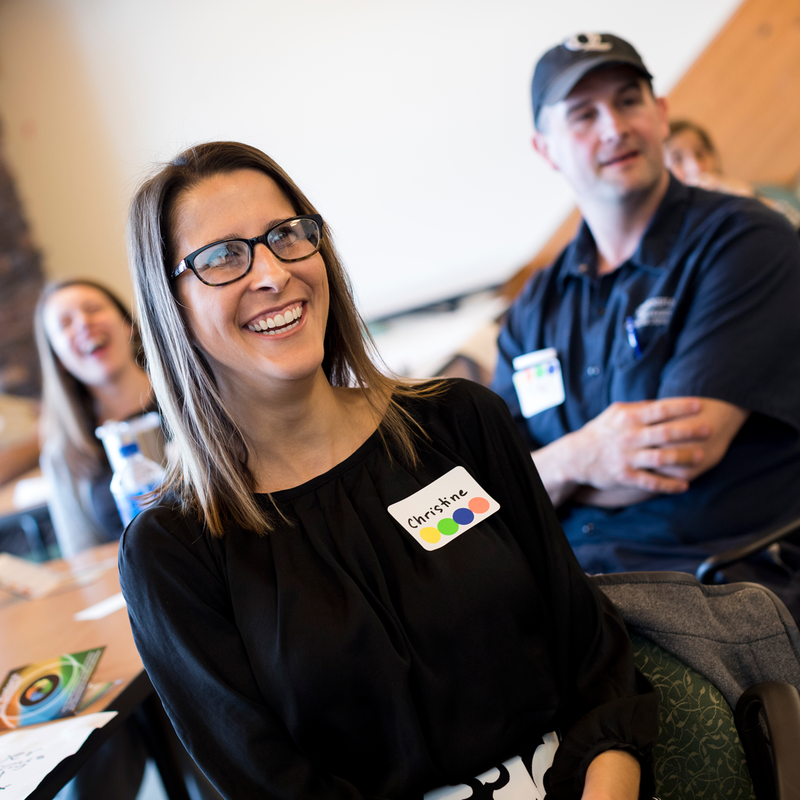 Benefits are an integral part of an employee’s total rewards package; from health care to holidays, the Office of Human Resources is committed to supporting our employees’ happy and healthy lifestyles, while maintaining a quality work-life balance. We offer a wide range of comprehensive and competitive benefits to ensure the personal, financial, health and wellness needs of our employees and families are met. We pay a significant portion of the cost for many benefit plans, offer a generous match in the retirement plan, and provide exceptional tuition benefits for employees and their dependents. Our ”Living Well“ wellness program engages and supports employees, and reflects our commitment to a healthy workforce. Our benefit programs extend to domestic partners of our benefit-eligible employees. Eligibility for benefits is dependent upon a variety of factors, including employment classification.